Our Home Visits are designed to ensure that our valued customers are receiving the best treatments from within the comfort of their own homes. 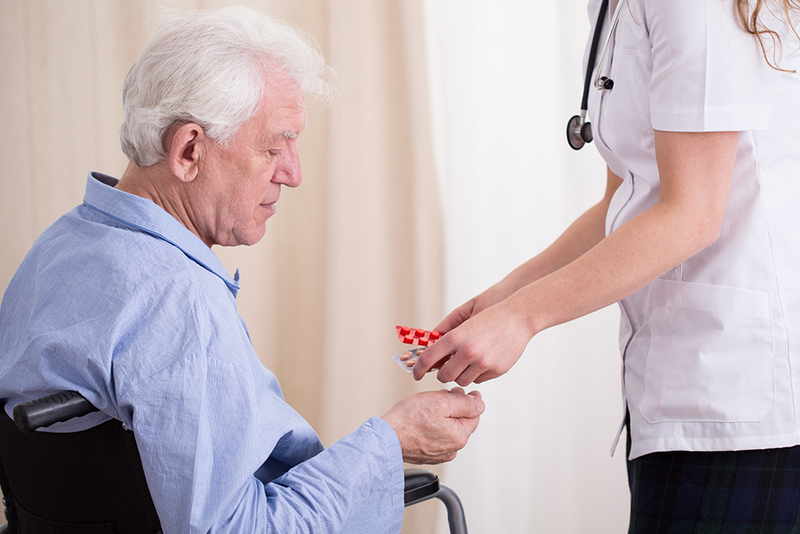 We provide home health care supplies and support at the hands of a trained on-site technicians. Some of the home health care supplies that we provide are: Mobility Aids, wheelchairs, walkers, rollators, mastectomy, supplies, orthotics, and much more. Most people’s medication cabinet is littered with old medications that, in most cases, are still half full. THP provide our customers with at home medicine cabinet audits in which we will dispose of any outdated or inappropriate medication that may still be lingering with in your medicine cabinet. Since the recycling of drugs is illegal(in most cases), there is a real environmental need for the safe and proper management of drug disposal. THP has established a disposal process for our customers that is environmentally sound and also cost efficient. THP offers same day delivery for our customers completely free of charge. Our team of dedicated health care professionals can offer clients greater access to care from within the comfort of their own home. We will deliver medications, OTC’s and vitamins weekly or when needed for FREE. In addition to our delivery services, we also provide customers with Home Health Care supplies and support at the hands of trained on-site technicians.